Hotel Vos reserves the right to change any part of this agreement without notice and your use of the website will be deemed as acceptance of this agreement. We advise users to regularly check the Terms and Conditions of this agreement. Hotel Vos has complete discretion to modify or remove any part of this site without warning or liability arising from such action. Hotel Vos will under no circumstance be liable for indirect, special, or consequential damages including any loss of business, revenue, profits, or data in relation to your use of the website. Nothing within this agreement will operate to exclude any liability for death or personal injury arising as result of the negligence of Hotel Vos, it’s employees or agents. All intellectual property of Hotel Vos such as trademarks, trade names, patents, registered designs and any other automatic intellectual property rights derived from the aesthetics or functionality of the website remain the property of Hotel Vos. By using the website you agree to respect the intellectual property rights of Hotel Vos and will refrain from copying, downloading, transmitting, reproducing, printing, or exploiting for commercial purpose any material contained within the Website. The materials appearing on Hotel Vos´s web site could include technical, typographical, or photographic errors. Hotel Vos does not warrant that any of the materials on its web site are accurate, complete, or current. Hotel Vos may make changes to the materials contained on its web site at any time without notice. Hotel Vos does not, however, make any commitment to update the materials. Governing law / Jurisdiction. These Terms and Conditions are in accordance with Icelandic law. 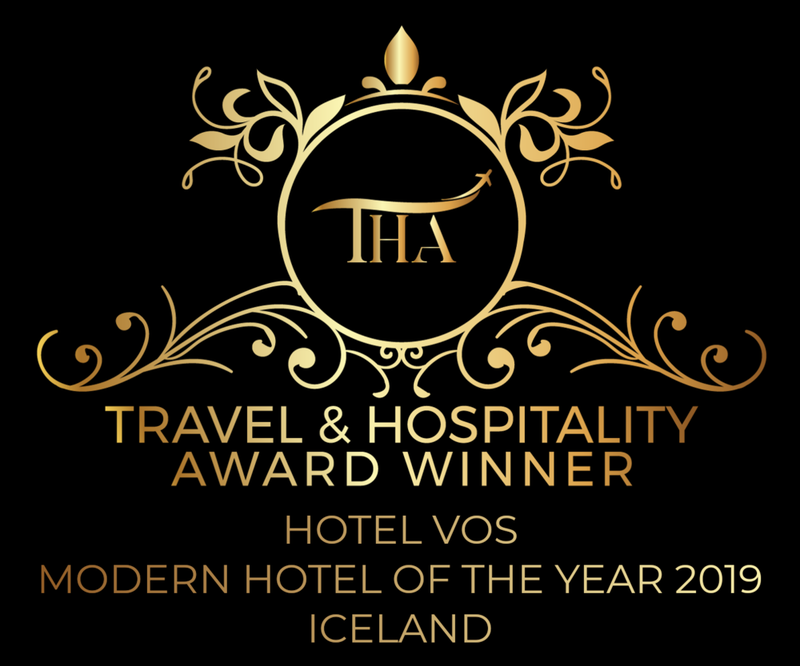 Any claim relating to Hotel Vos´s web site shall be governed by the laws of the State of Iceland without regard to its conflict of law provisions.